They’ve been billed the ‘dream team’ but, as it stands, it’s World Champion Marc Marquez who seems to be pulling most of the weight, bringing in 45 of Repsol Honda’s 52 points, with the team currently trailing Mission Winnow Ducati by nine points. 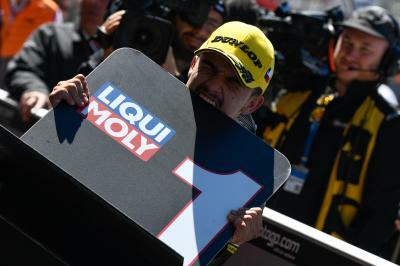 But the rocky start to the season has dampened few spirits, as many in the paddock still have high hopes for the Marquez-Lorenzo Repsol Honda lineup. In a recent interview with EFE the number 93 said “Jorge is maybe struggling to adapt more, but he has the same talent as always. In the end, he will end up going fast, I’m sure”. "Today was a perfect day. 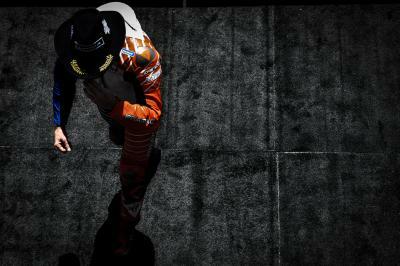 I knew that my strongest point was the first five laps." 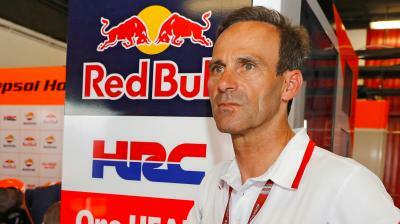 @marcmarquez93???? "In Warm Up we made quite a big step and I was able to be faster." 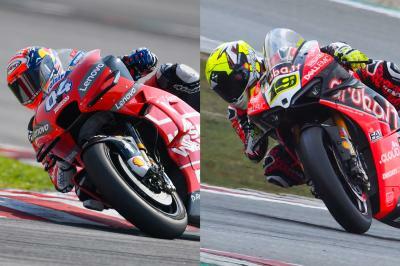 @lorenzo99???? 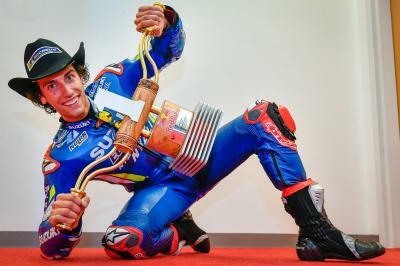 American rider John Hopkins is certain that the combination of two World Champions in the box could not only see both finishing in the Top5, but also building a machine that is unparalleled on the grid. 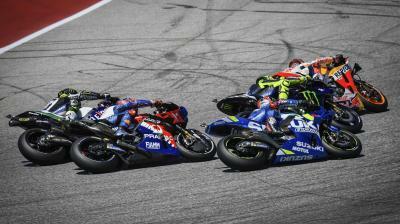 Speaking with Fran Wyld & Matt Dunn on the MotoGP™ Podcast, reviewing the Argentina GP, Hopkins said “I heard Matt Birt and Steve Day mention they spoke to a chief Honda technician who said Marquez and Lorenzo tried each other’s settings and neither liked it or could even ride it. “That made me think back to 2006 and 2007 and me and then teammate Chris Vermeulen, we had entirely different riding styles and completely different settings and at a test, we thought it would be fun and good feedback to try each other’s bikes and see how we got on. Neither him nor I could get within even close of within 3 to 5 seconds of a decent laptime riding each other’s bikes. "I remember it now and it felt like I was out on a Sunday cruise on a chopper rather than a MotoGP bike! I know he felt just as strange riding my bike and settings. 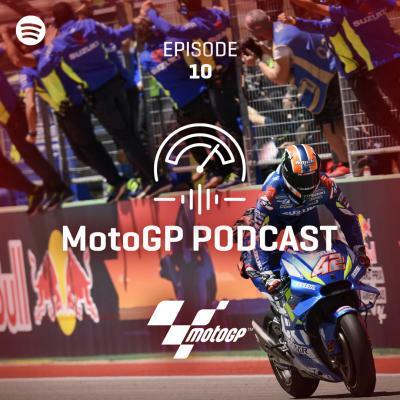 Listen to the MotoGP™ Podcast with Fran Wyld and Matt, who review the Argentina GP with John Hopkins, whilst Santi Hernandez talks about working with a seven-time World Champion, and Remy Gardner explains how his career almost ended after that huge motocross crash almost a year ago.